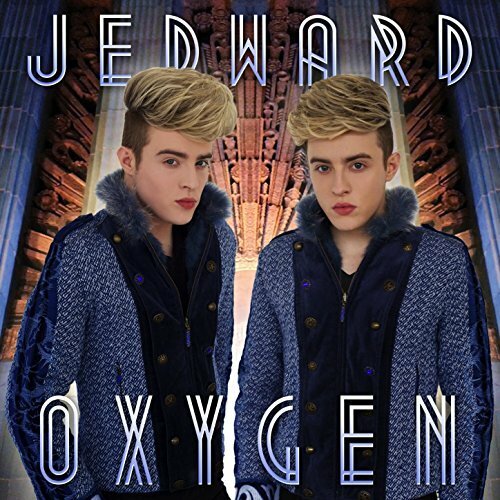 ‘Perfect Wonderland’, the latest single from Jedward is out today. The track is the first release by the Irish singer songwriters, and comes ahead of their fourth album, set to come out early next year. Both John and Edward share vocal duties, taking a line or two each, and equally singing on backing vox. ‘Perfect Wonderland’ has been a firm fan favourite since the twins first introduced it in 2014. Another song fans have been looking forward to, ‘Karma’, comes out next Friday. 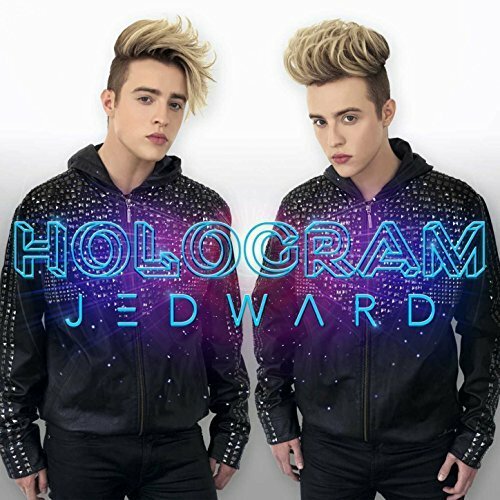 This entry was posted in edward grimes, Jedward, john grimes, music, new release, new single, Promote, review, Uncategorized and tagged affirmation, dublin, edward grimes, ireland, irish, Jedward, john grimes, music, new music, new release, new single, Perfect Wonderland, singers, Songwriters, twins. Bookmark the permalink.